Mechanic's Fixer Upper! 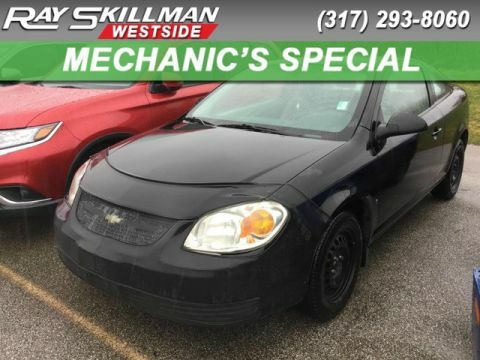 Get first opportunity on this freshly traded, low cost vehicle, before it goes to auction. Sold AS IS, AS IS, AS IS! Limited trim. Heated Leather Seats, Dual Zone A/C, Alloy Wheels, CD Player, Edmunds.com explains An excellent choice.. 4 Star Driver Front Crash Rating. CLICK NOW! 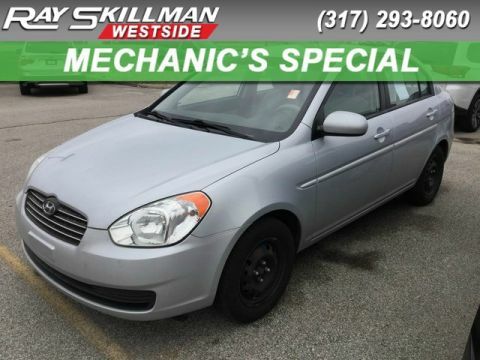 Ray Skillman Westside Auto Mall has been in the automotive business in the Indianapolis and Speedway area since 2006. 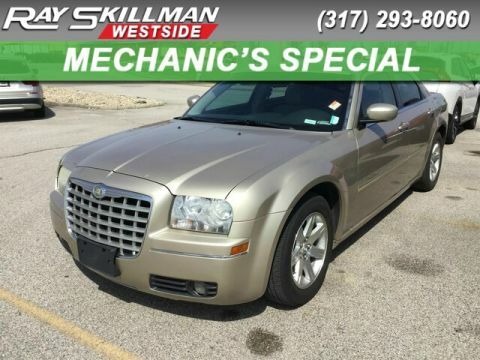 Ray Skillman has happily served the Indianapolis area since 1980. Our 4 dealerships stock a large selection of Hyundai, Kia, Mazda, and Mitsubishi vehicles, as well as pre-owned models from a variety of manufacturers. Our many years as a premier auto group in the region have helped us understand exactly what our customers are looking for. The Hyundai Azera is a value leader in its segment, as its pleasant cabin quality, solid driving manners and deep features list could easily merit a higher price tag. -Edmunds.com. 4 Star Driver Front Crash Rating. 4 Star Passenger Front Crash Rating.